The Wooden Loft is an instructional, hands-on workshop where you will assemble your own custom sign from raw materials using different painting techniques and tools to customize it to your home. Not only do we offer DIY signs, but we have tabletop décor, canvas projects and many home décor pieces that contain hardware and different elements to create a one of a kind piece! 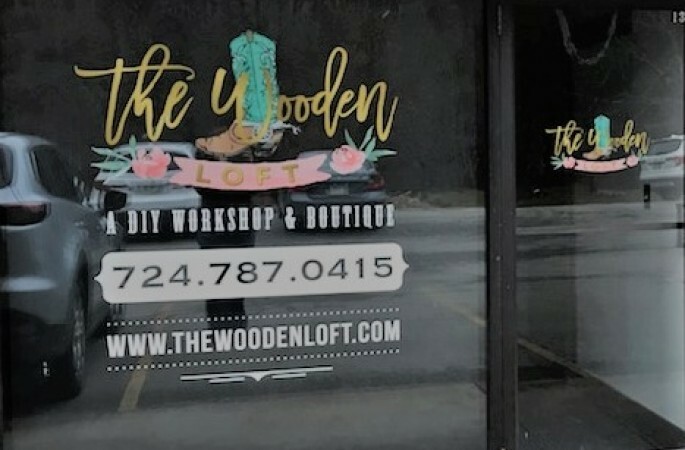 You get the full "do-it-yourself" experience at The Wooden Loft and you will leave with a professional looking sign that you made all of your own! Come alone or bring a group of friends - these workshops are for everyone! For additional information, please read our FAQ's. Erica is the founder and owner of The Wooden Loft, LLC. Erica has always had a passion for anything DIY. She has an eye for combining current trends and styles and combining it with a DIY experience that she loves to share with others. Her vision was to provide a fun and exciting hands on workshop while at the same time creating a quality product that can be customized to one’s home decor. Erica’s passion for design and her ability to connect with people has fueled rapid growth and a demand for more and more projects and designs. 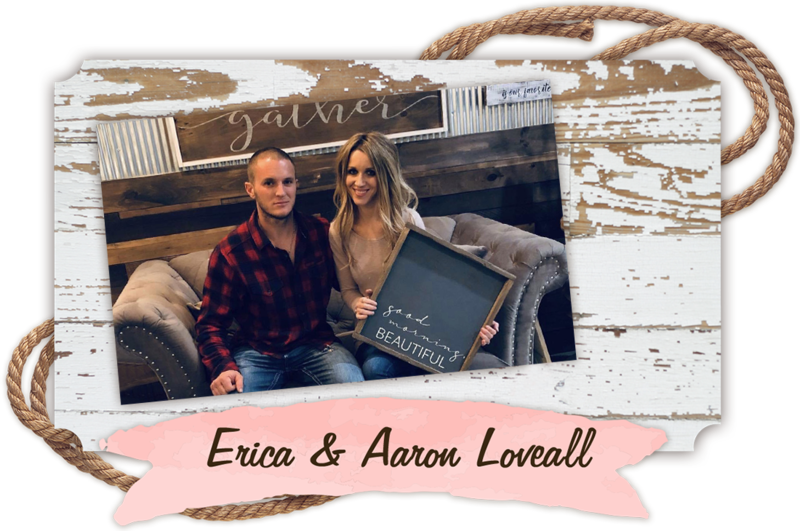 Aaron is the one who has helped his wife Erica bring her dream to life! He has an extensive background in the construction industry which has been a perfect match in enabling Erica to create all of the projects that are offered. He has played a huge part behind the scenes from the renovations at the shop to designing the best methods to assemble our DIY projects. 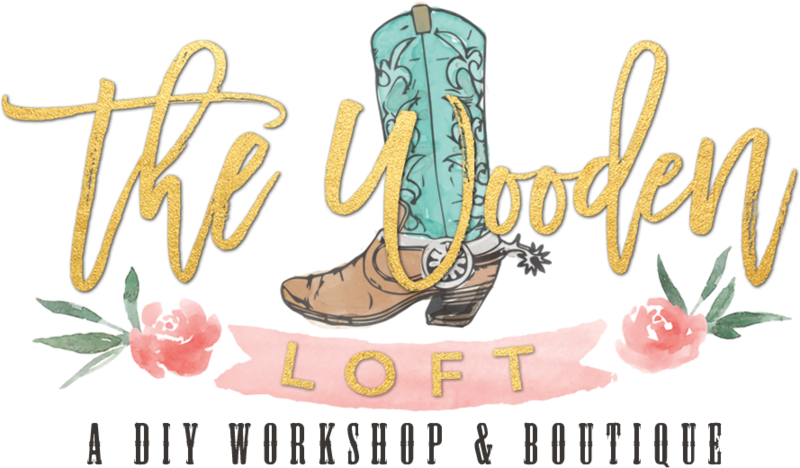 We can’t wait for you to come DIY with us and experience The Wooden Loft! Our DIY workshops are great for a girl’s night out, bachelorette parties, birthdays, date night, work gatherings, fundraisers, youth birthday parties and so much more! Click here for more information and to book a private party! The Wooden Loft offers a variety of DIY projects ranging in style, price and size with varying features. 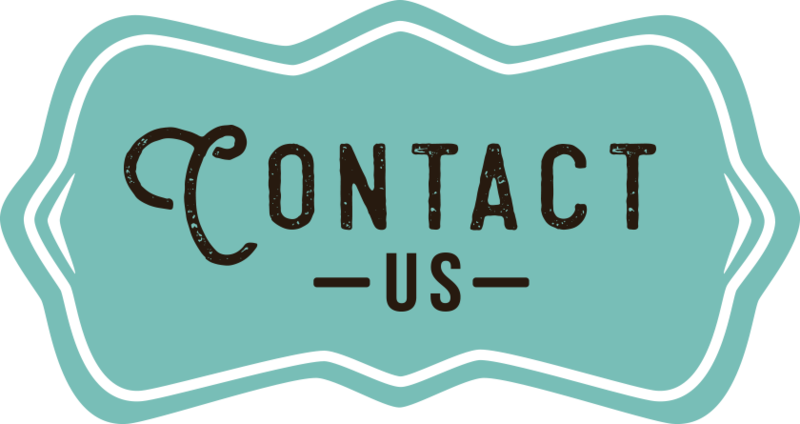 We have everything from signs, to tabletop décor, home décor and many projects with accenting hardware! We hope you enjoy viewing the gallery! **PLEASE NOTE - WE WILL NOT BE ABLE TO CREATE CUSTOM DESIGNS. THE PROJECT YOU REGISTER FOR WILL BE THE PROJECT WE PREPARE FOR YOU! Thank you! The Wooden Loft offers a variety of DIY workshops throughout the month! Check-out the upcoming workshops below & when you find one you would like to attend, just click the “REGISTER” button to register online!! 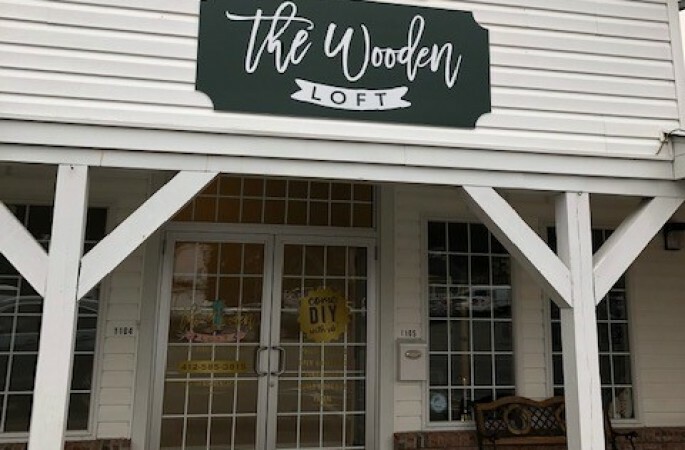 Request more information about franchise opportunities with The Wooden Loft. 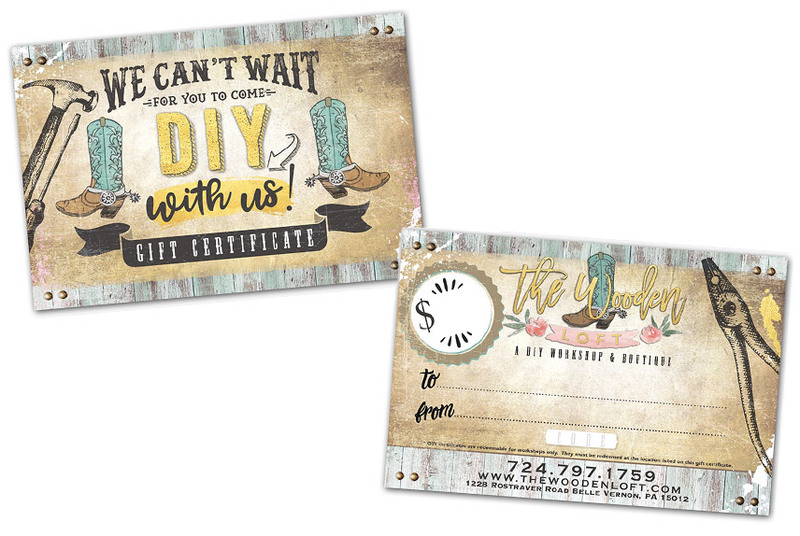 Get Gift Cards for DIY Workshops for all your friends!